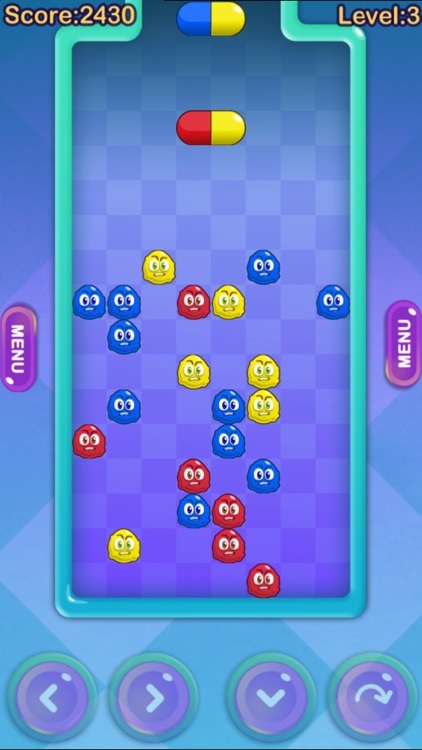 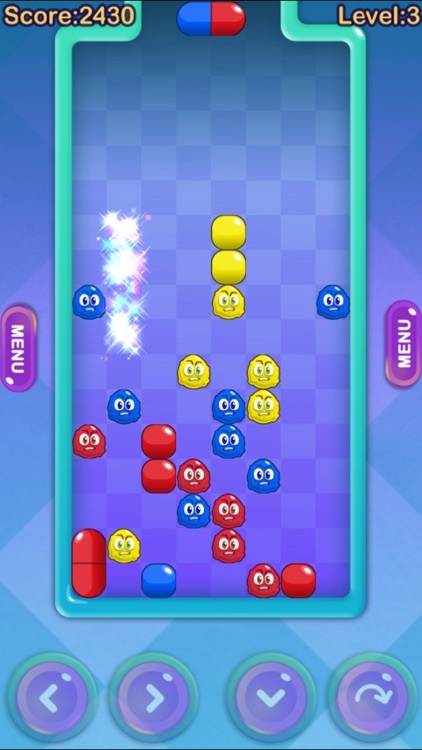 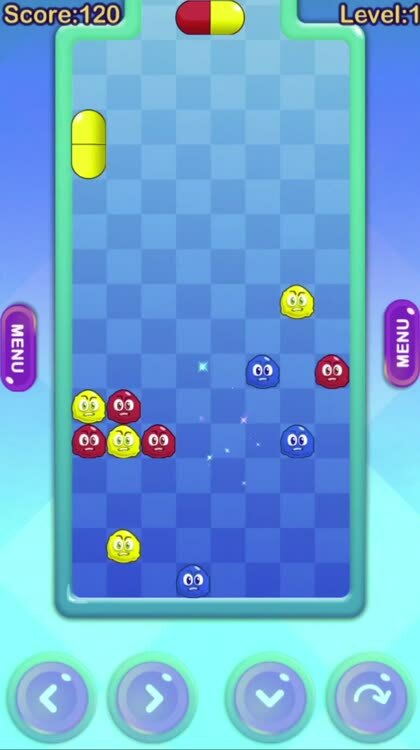 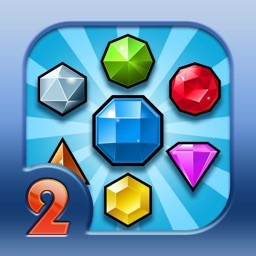 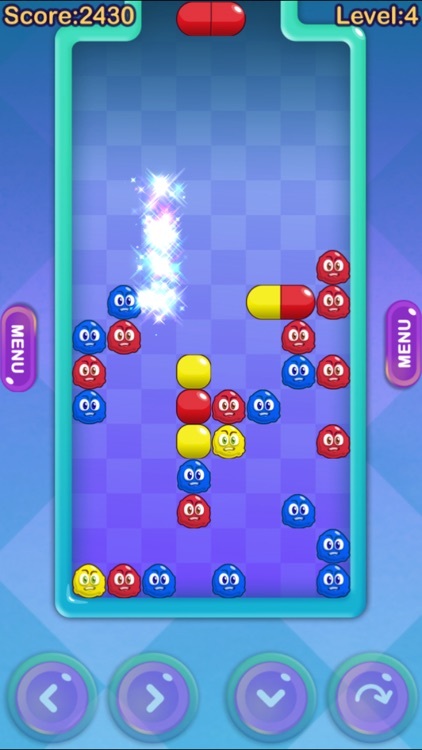 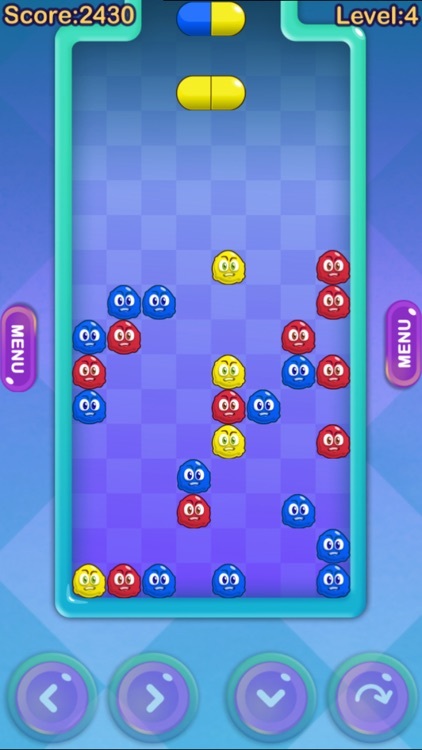 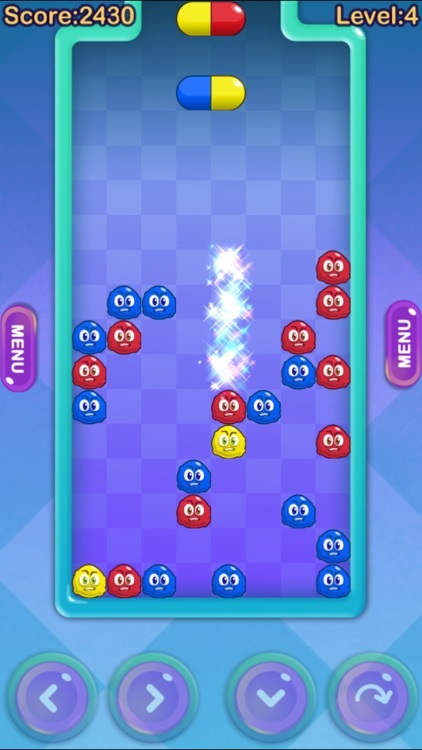 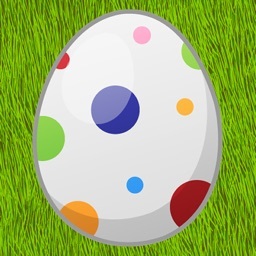 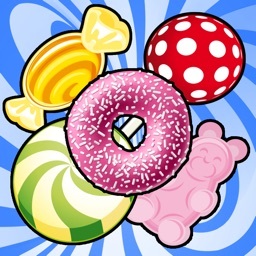 "Pill Mania HD" is an addictive puzzle game. 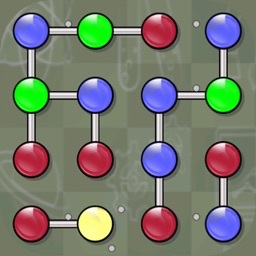 The goal is to remove all viruses from the screen. To do that you have to rotate and position the capsules on top of or alongside the viruses and other capsules so that there are at least 4 blocks with the same color next to each other. 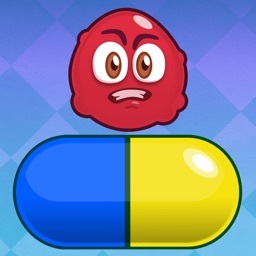 You can move and turn the capsules with the on-screen-buttons. 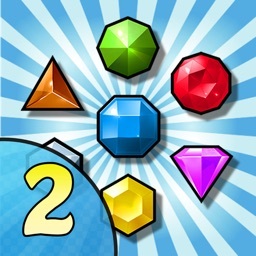 - Two difficulties: Easy and hard!